Everyone is using the Internet today, from kids to grownups. Today, people can’t live without two things, oxygen and phone. It is not certain that every person on this planet believes that God is everywhere, but certainly every person does believe that the Internet is everywhere. Today, people are habituated to social communities like Facebook. The number of social media experts and marketing are increasing day by day as good results are being achieved. So who all are into social media marketing? Young entrepreneurs are familiar with social media and are using them every day. Such people are already into this trend of social media marketing and are mostly managing it by themselves. Small and Big business owners who are well experienced are also attracted to social media marketing. So social media marketing is highly in trend. If you are doing some business or giving any service, then creating your own page is very good. Your page will describe your work and prestigious clientele. People don’t know about your work and services but people know Facebook, so let Facebook work out on this. So promoting and sharing is the best option. If you want people to start talking about your Facebook page and products, you’ve got to start making the followers feel special. Choose a particular person that always comments on your page and do something special for them. These are the two most effective ways of promoting your Business and its products via facebook. Initially, you may not be able to gain success but on long terms basis, social marketing will always turn up good for you. Start talking and replying to others on Twitter. The only key for online marketing is that you keep hammering your set of audiences, then only your product will become famous. You can simply share links of your business page to social media groups. There are companies which provide social media marketing. 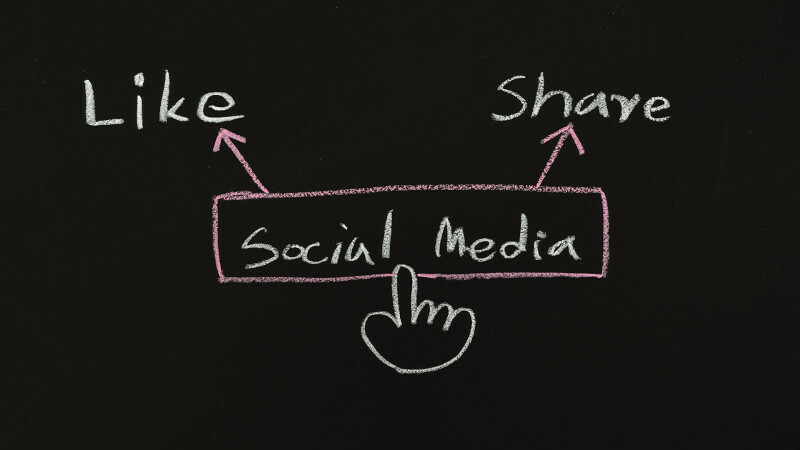 Social media marketing is a subject of its own. Businesses today are not just limited to any particular area and if you want to expand or even represent your products/services then definitely you need social media marketing. It is a very common logic, marketing is the key to business expansion and when it comes to online marketing then facebook and twitter should only be your first choice.